Wow, that was the fastest circle we have ever made! 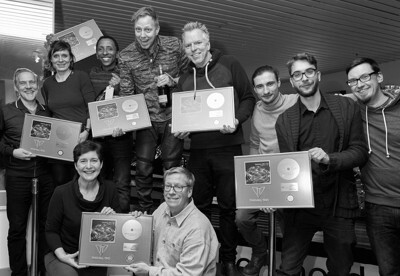 Just six months after our album release "cirklar" already has sold over 10.000 copies and received a gold record. 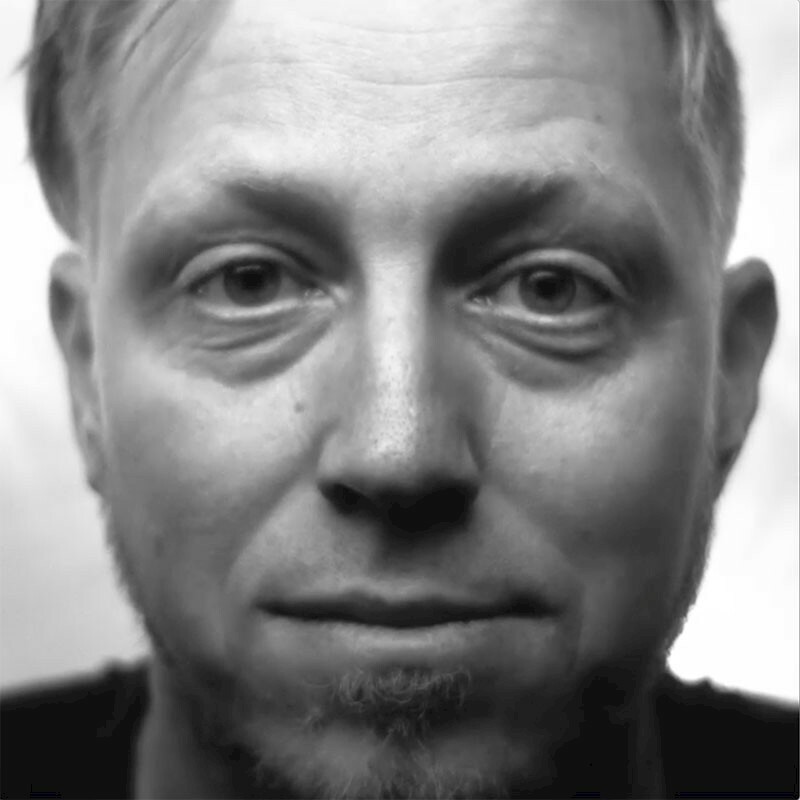 That also included that we not just got positions in pop-charts but "cirklar" even became the most sold instrumental jazz-album in Germany in 2017. This album is just rushing through...and we are struggling to celebrate one all-time record after the other. Thanks to everyone out there who made this happen! It is unbelivable! 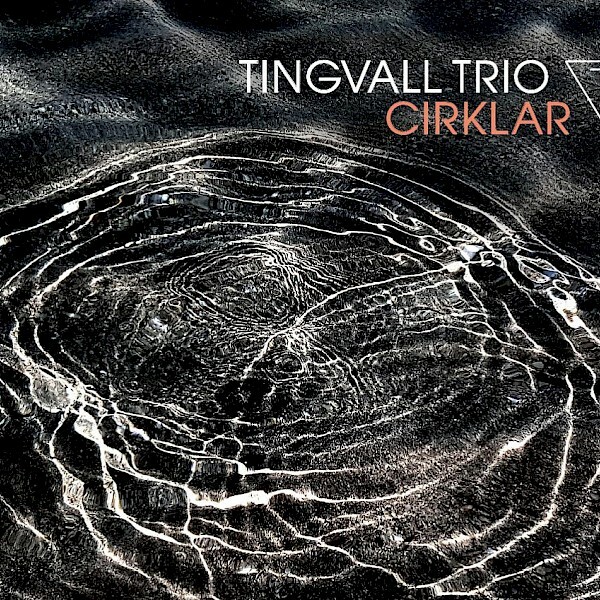 The new Tingvall Trio album "cirklar" exceeds all expectations. Right after release it hit the German popcharts and now it is ranked as No. 1 in the German Jazzcharts. 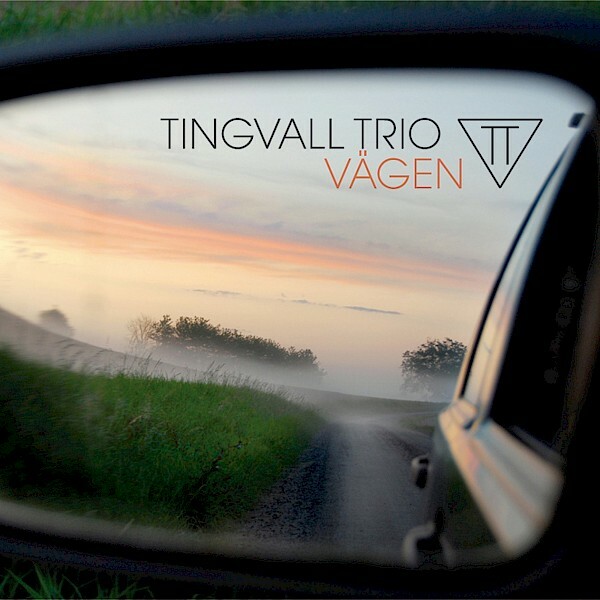 The Tingvall Trio: "We are so happy about that our album is appreciated that much. 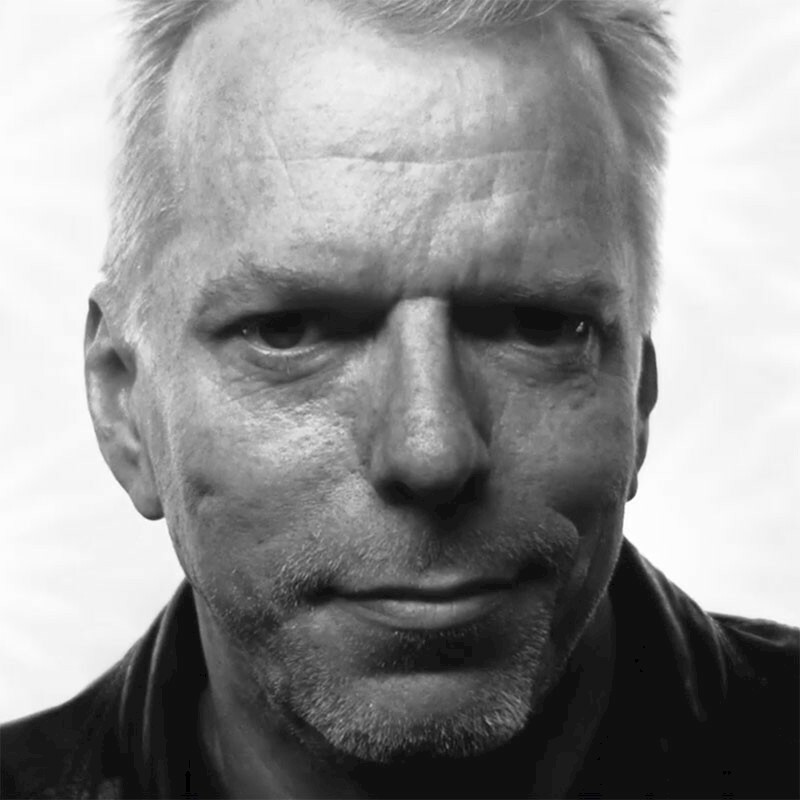 To get into popcharts with instrumental acoustic music is so seldom. 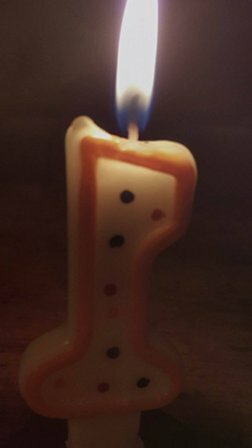 Looking forward to celebrating this with all of you during our tour!" Fantastic start for new album "Cirklar"
Wow, what a start! 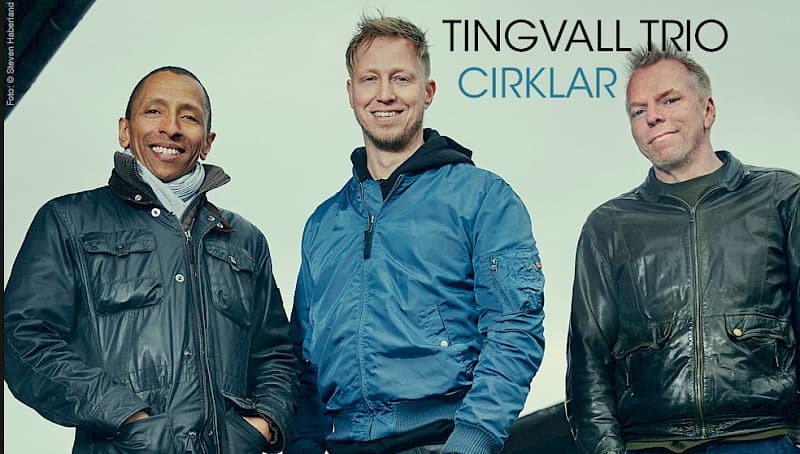 Just a week after the release of our new album "Cirklar" it is listed in the German popcharts on position 29, which is the best position Tingvall Trio has reached so far. 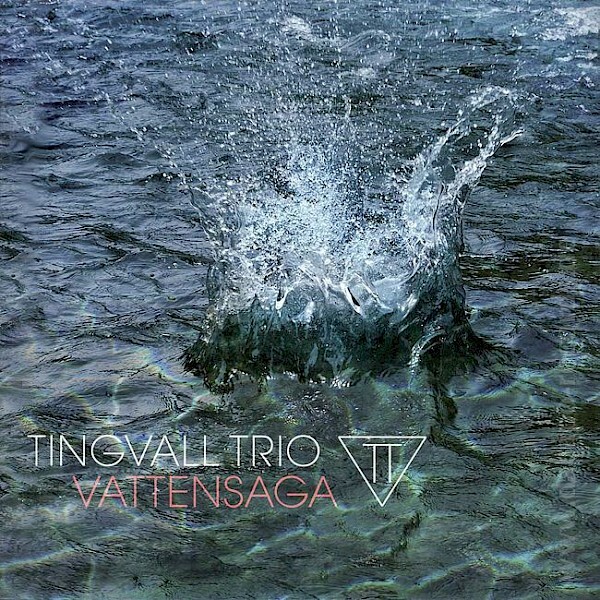 Martin Tingvall: "We haven't expected such a good start for the album and are extremely happy about it. The great thing about being listed in the charts is to know that our music really is reaching out to people. Could anything better happen to a musician?!" The album "Cirklar" was released on August 4th by Skip Records and is available on CD, Vinyl (180 gr) and download. 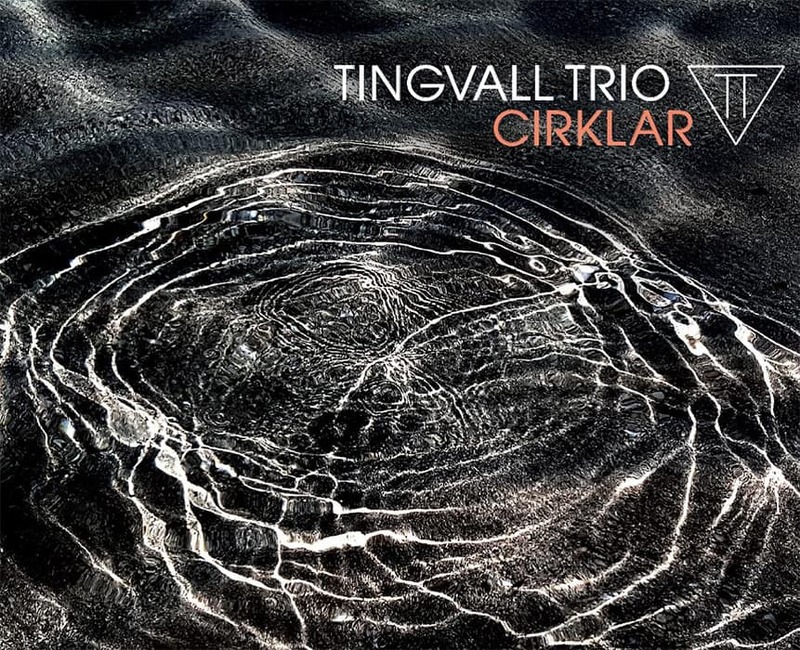 The Tingvall Trio is very proud to announce that their new album „Cirklar“ is recorded and will be released in the beginning of August (Skip Records). From today on you can pre-order the album. And for those who can't wait: Our single "bumerang" is already available now. Martin Tingvall, Omar Rodriguez Calvo, Jürgen Spiegel: a Swede, a Cuban and a German. Three men who have made Hamburg their home. A pianist, a base player, a drummer. Together they create an unmistakable sound all its own. 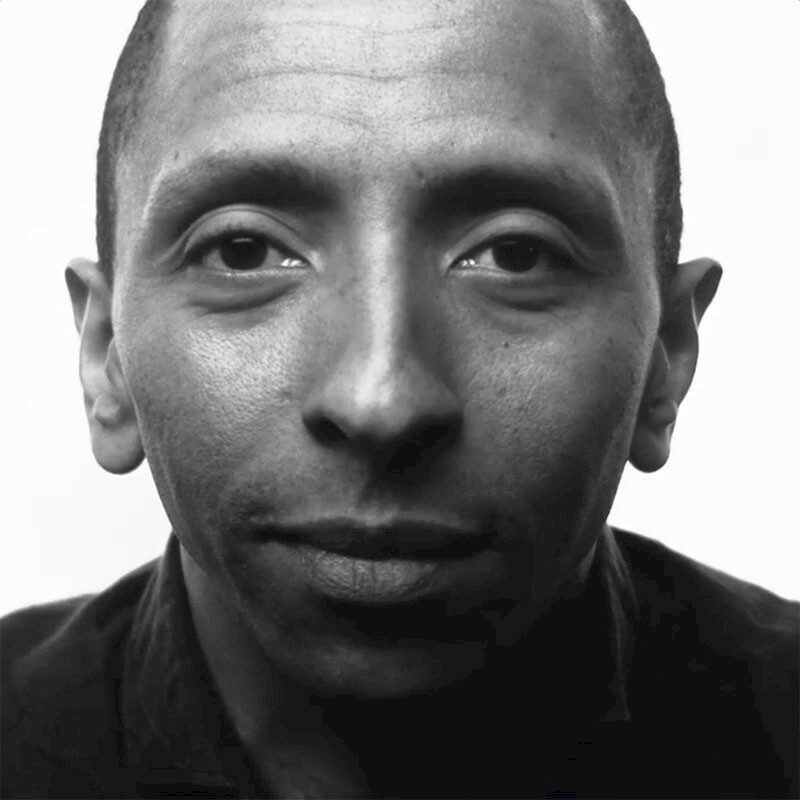 A sound and songs which even appeal to people who normally don't listen to jazz. 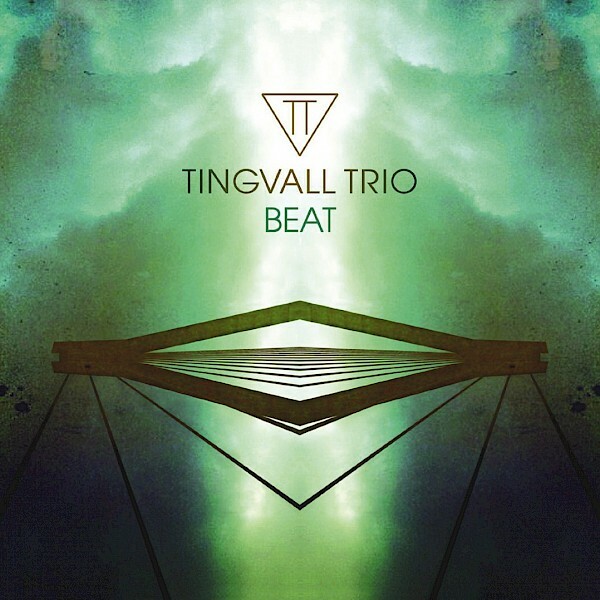 That’s the Tingvall Trio. 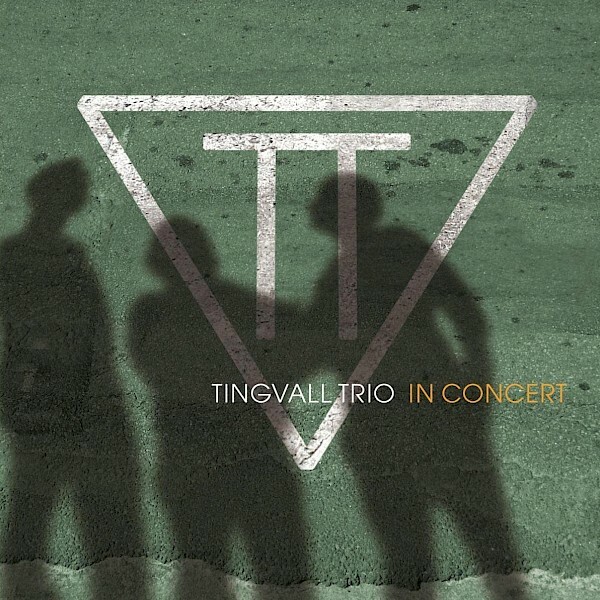 With concerts in more than 30 countries, a full measure of accolades including the German ECHO JAZZ as „Ensemble of the Year“ and „Live Act of the Year“, Jazz awards in gold for each of the trio's studio albums, No. 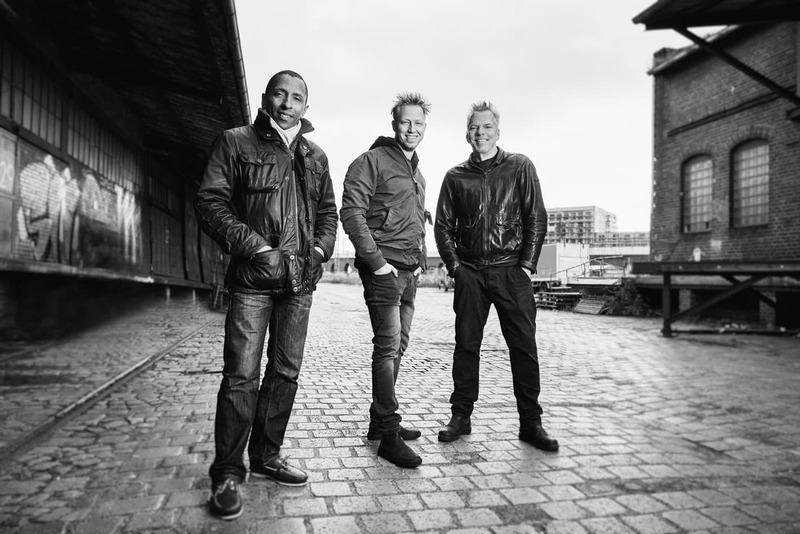 1 on the Jazz charts and even high ranking on the Pop charts, the trio's popularity has attained a level usually marked by current pop bands. 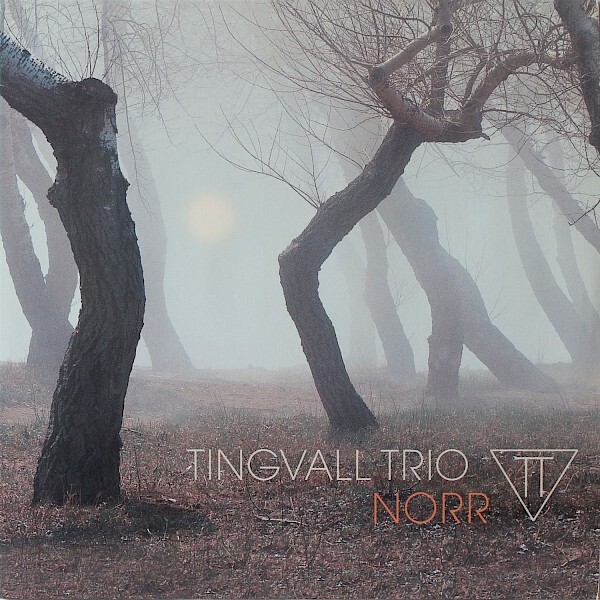 And yet, Tingvall Trio are just three friends who still love to make music together. 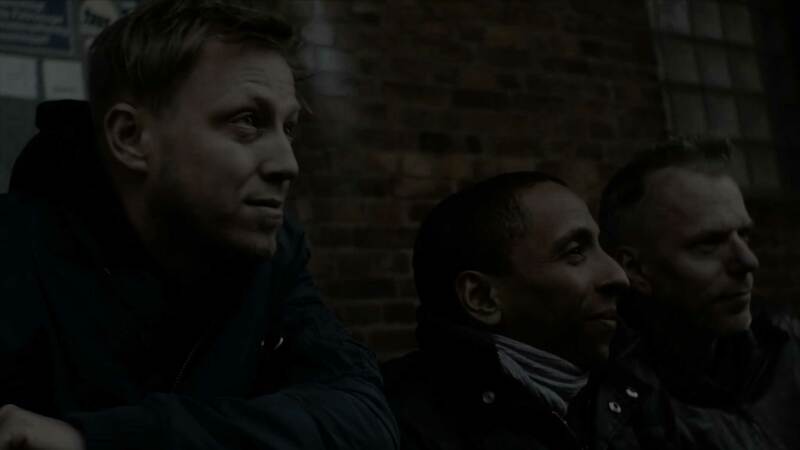 This summer their seventh album „Cirklar“ will be released. 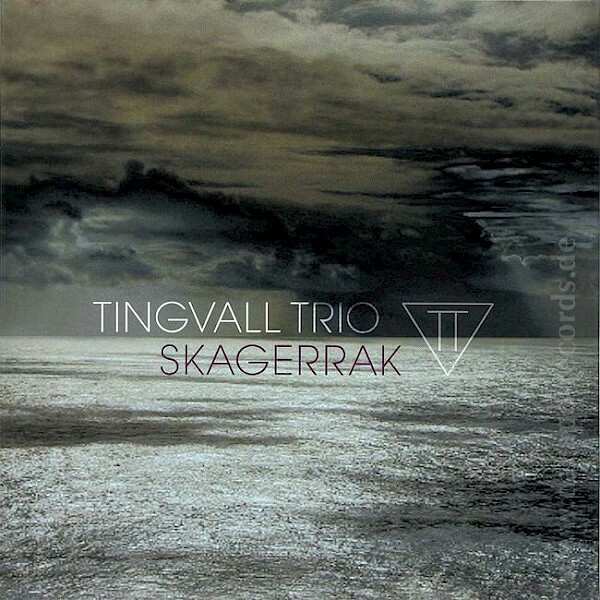 Produced by Tingvall Trio & Bernd Skibbe. Recorded May 9-12, 2011 in Udine (Italy). Recorded April 27-30, 2009 in Udine, Italy. send an email to tinka.steinhoff@o-tonemusic.de.